To do so you'll need a manual proxy (if you're not from the UK). More on manual proxies, click here. Hi I Want To Tell You Some Special The List Of The Hackers On Stardoll In Romania..
Be sure to turn off the proxy after using it. Leave the proxy website ,and log into Stardoll the regular way to find the item. Leave the proxy, the item should be in your suite when you log in the regular way. If you are from US you don't have to use a proxy. If you aren't from US you have to use a web proxy like: dontfilter.us/ and paste this in the URL box: http://www.stardoll.com/en/camapaigns/spinbrush . 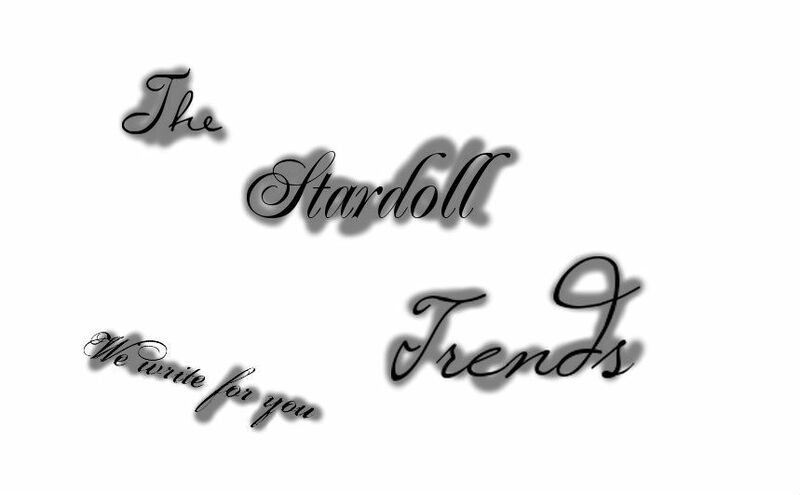 After the page loads, leave the proxy and log in to the usual Stardoll. If you are from Sweeden you don't have to use the proxy. If you aren't from Sweeden you have to use a web proxy like: facebooksurfing.info/ . In the URL bar paste this: http://www.stardoll.com/en/contest/view.php?id=782 and log in. After that change 'view' with 'finish'. Wait the page to load and leave the proxy. Log in to the usulal Stardoll. If you are from from Poland you don't have to use the proxy. If you arent't from Poland you have to use a web proxy like: zmien.info . In the URL bix paste this: http://www.stardoll.com/en/contest/view.php?id=78 and log in. Swich 'view' with finish, wait the page to load and log in to the usual Stardoll.